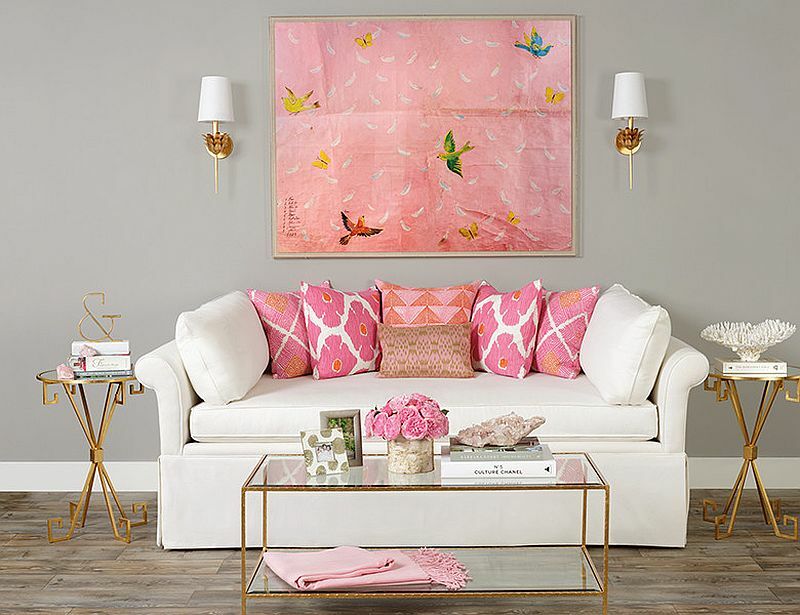 Pink is a colour that reminds to feminity but the rules are here to break them and to use the pink colour for design to our favorute room – the living room of the house. Due to this fact, some people are a sceptic and are afraid to use it for home decor and the only place where they use it is their own room. 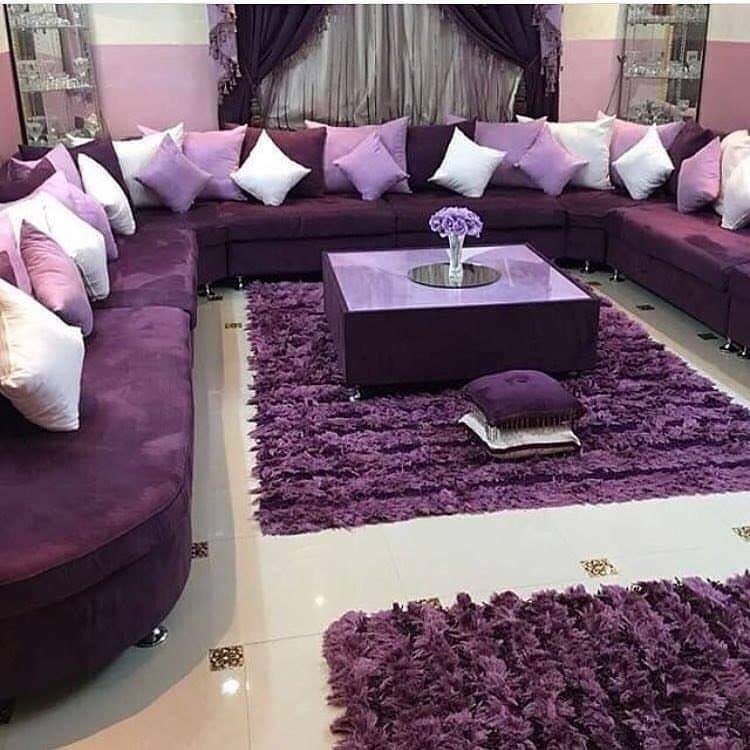 If you are asking me, if I have the chance to redesign my living room area, I will surely choose this colour without doubt. 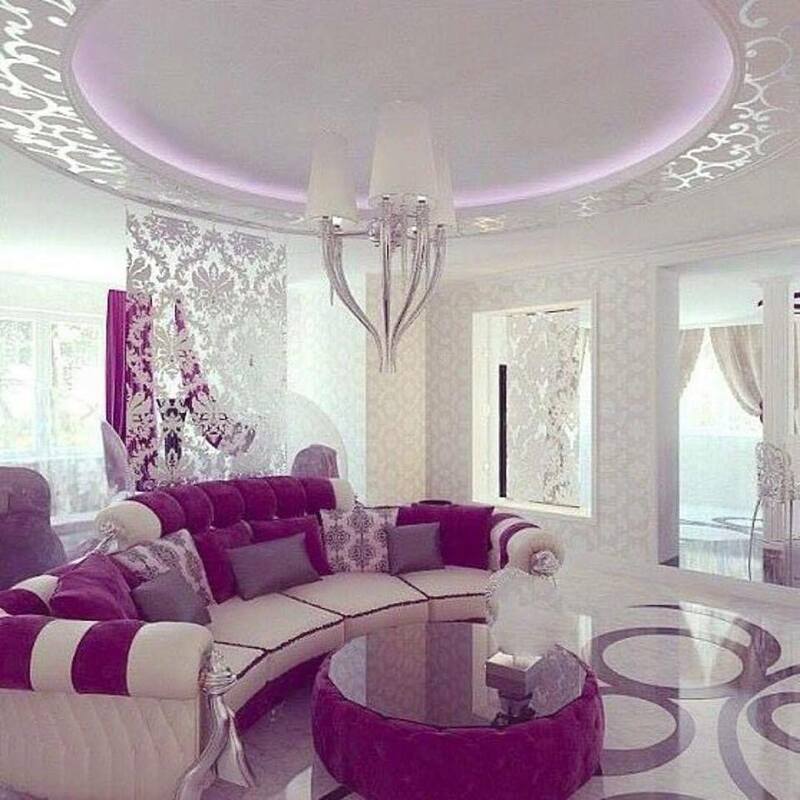 What follows next are living room designs with the use of pink and purple, pink and white and just the use of light pink and dark pink! 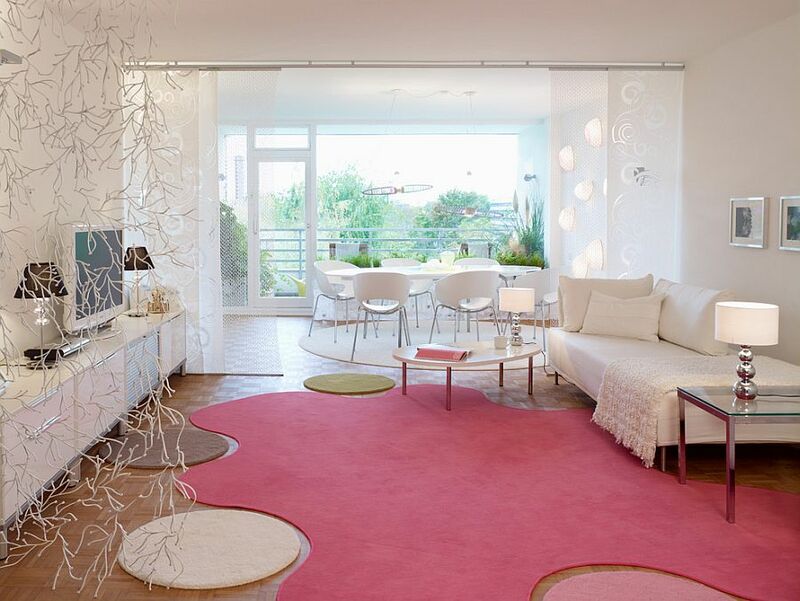 Stay with us and see the most sensational pink living room design that you have never seen BEFORE! 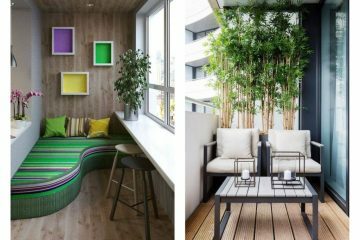 When you will see these designs you will immediatly start thinking of adding the same colour in the home! Spend some time on our website to see about lovely wallpapers in 3D that will make a fantasy interior design. 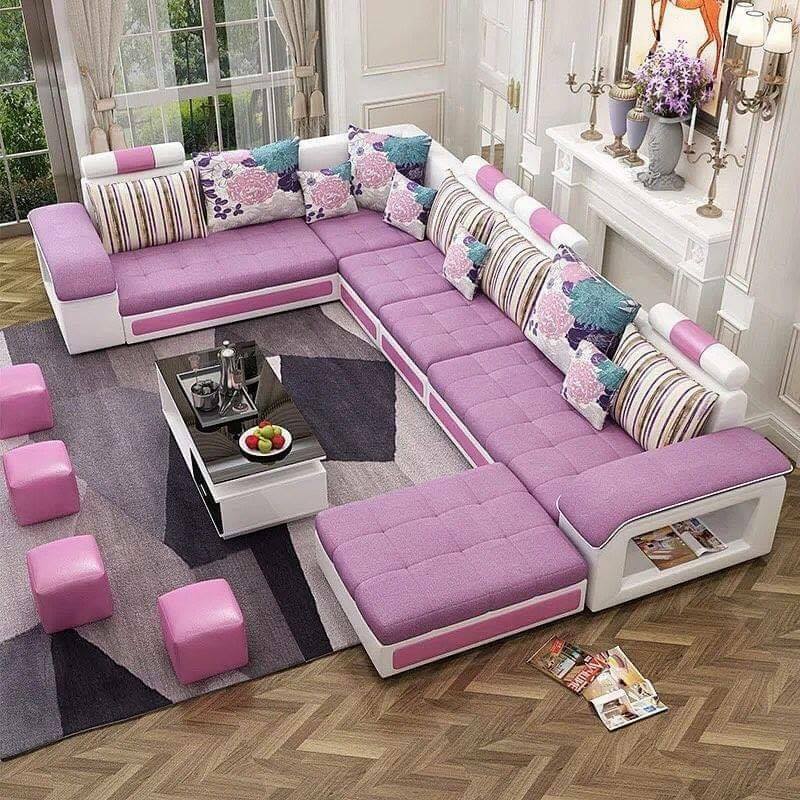 For the beggining of the design, choose pink colored sofa that will be the focus of the room. Beautify this room and give it an unique colour, choose pink. 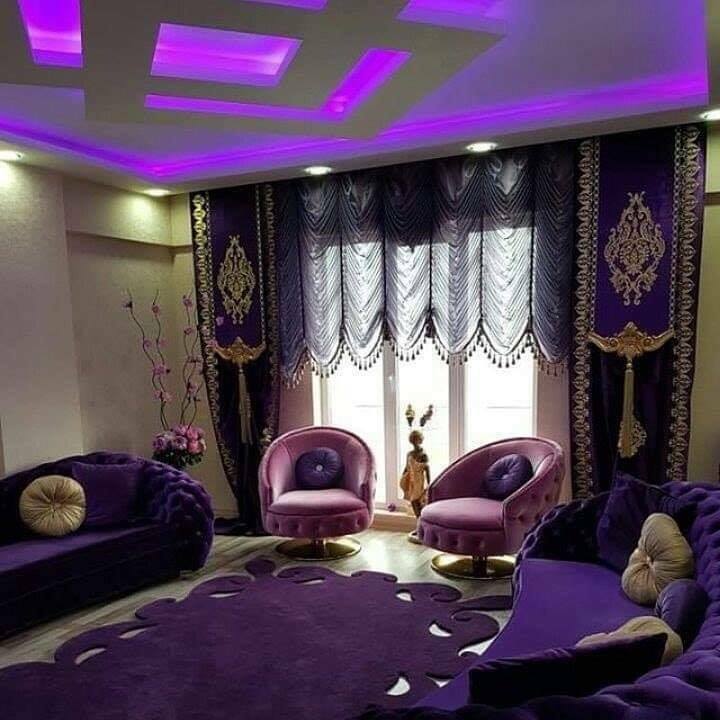 For more sensation to the design, add purple colour to the pink and enjoy in the room that you’ve created by yourself. Use our ideas about the best colours and please share it with friends. The combination of light pink and white, or dark pink and white will always give you the best results. I invite you to see this photo and to inspire yourself of making the same room in your home place. About the folooring, don’t be afraid to add pink carpet to cover the flooring and in the same way to take care for adding vibrant atmosphere there. 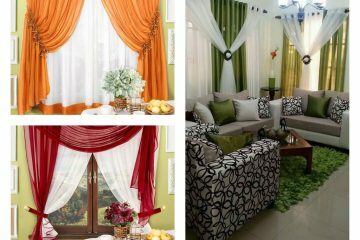 About the furniture you can add, the best choice is the white sofa and to complete the decor. We will finish the post and these ideas with the lovely red pillows on the sofa placed in the same room. 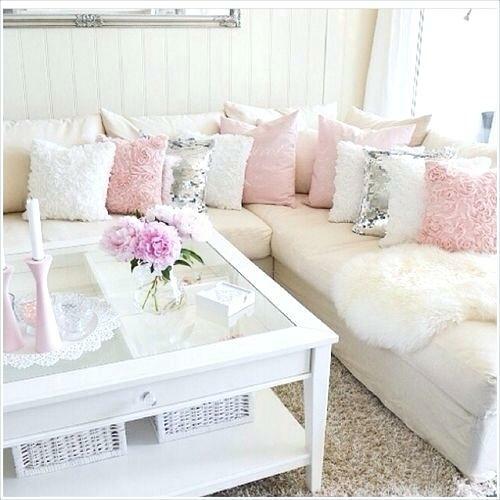 the colour of the sofa can be white hich will make the room looking so lovely. 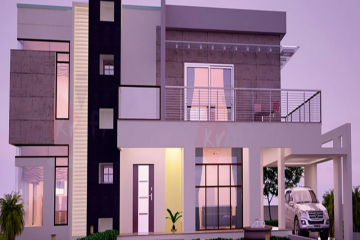 Choose lovely light colour in home and never overoptimize the dark colours that will make your home looking boring. At the end of this post what else we can say unless to thank you for your attention and to invite you to keep following our website in the future!! !